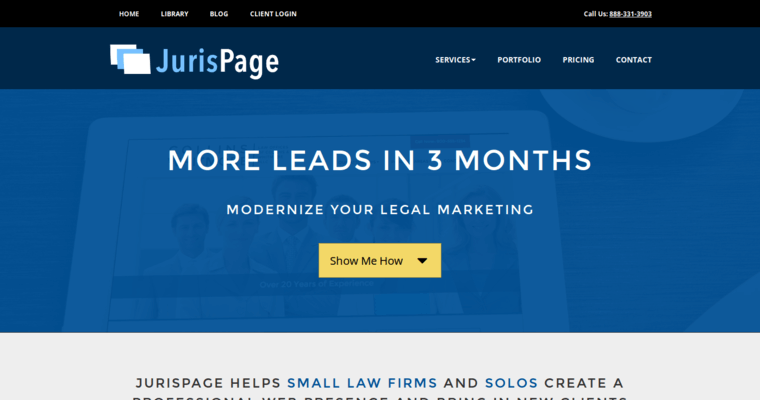 When choosing to work with Jurispage, you are ensure that your law firm is catered to by the best in the web design and online marketing field. 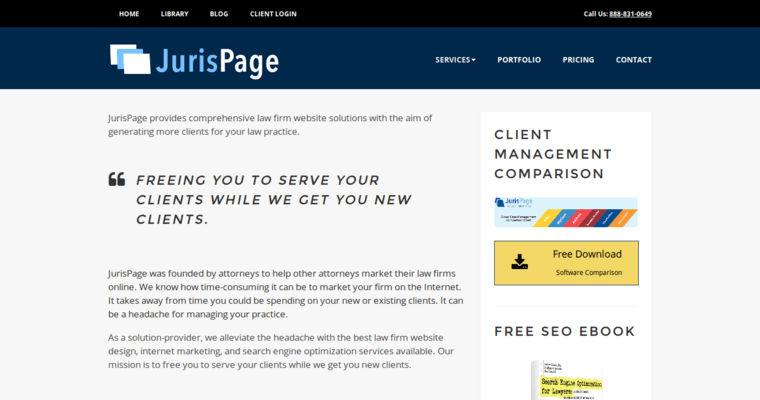 Jurispage was created by a team of attorneys who are eager to help other attorneys gain a strong online presence. With their expert knowledge, Jurispage's team of professionals is focused on customer satisfaction by all means necessary. 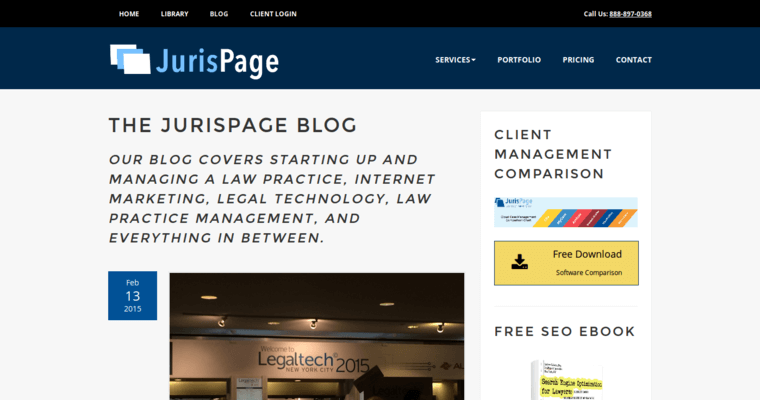 Jurispage has cemented its role as the leader in creating rich websites, implementing results-driven marketing plans and providing SEO services that will drive traffic. Jurispage stands out above the rest based on their full-service packages that are able to be tailored towards each individual client's needs. By working together simultaneously with their clientele, Jurispage is able to provide a unique and pleasurable experience that speaks for itself.